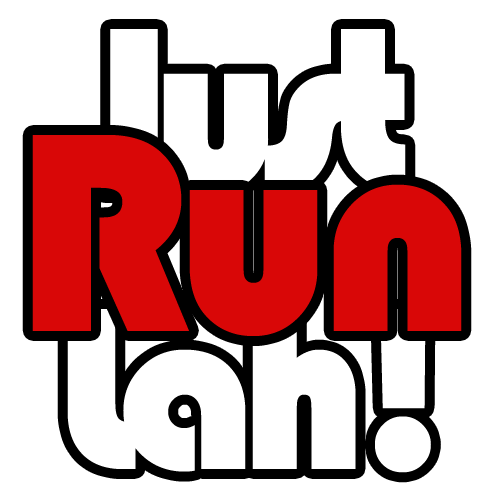 Ready, Get Set, Go: Standard Chartered Singapore Marathon Kickstarts 2018 Training Programme | JustRunLah! SINGAPORE –VivoCity was a flurry of activity as more than 400 runners took part in the Standard Chartered Singapore Marathon (SCSM) training kick off today. The training kicks off, organised by IRONMAN Asia, provides SCSM participants a platform to experience consultations with race partners and participate in training runs and coaching sessions as they prepare for race day in 16 weeks. In addition to the heart rate consultations, 16 runners underwent the new Sweat Tests with partners from COACHED. The Sweat Test is a method used by elite athletes to better understand how their body processes water in order to better manage their hydration needs in training and during the race. 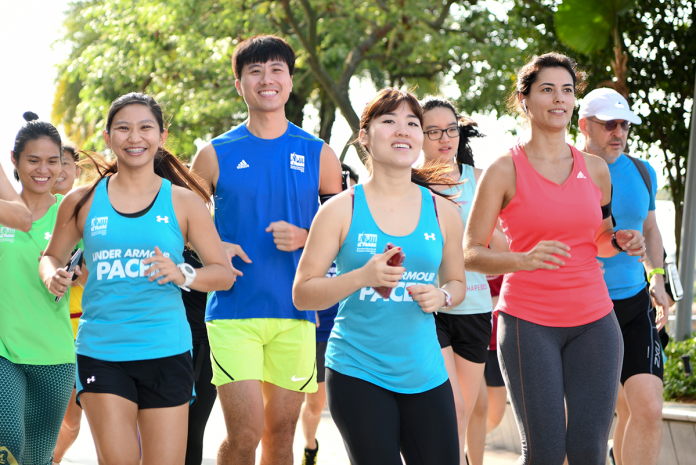 Other key activities included all-new nutrition consultations provided by FoodBuddy, a 5km run with official pacers from Running Department, and SCSM Women Squad Bootcamp led by fitness advocate Cheryl Tay of ROCKrunners. “I think it’s pretty well organised. I liked the briefing that they gave initially before the run started. By following the training programme, we’ll be able to build up the stamina slowly towards race day,” said 30-year-old Ang Hengpei, a participant of the 5km run. 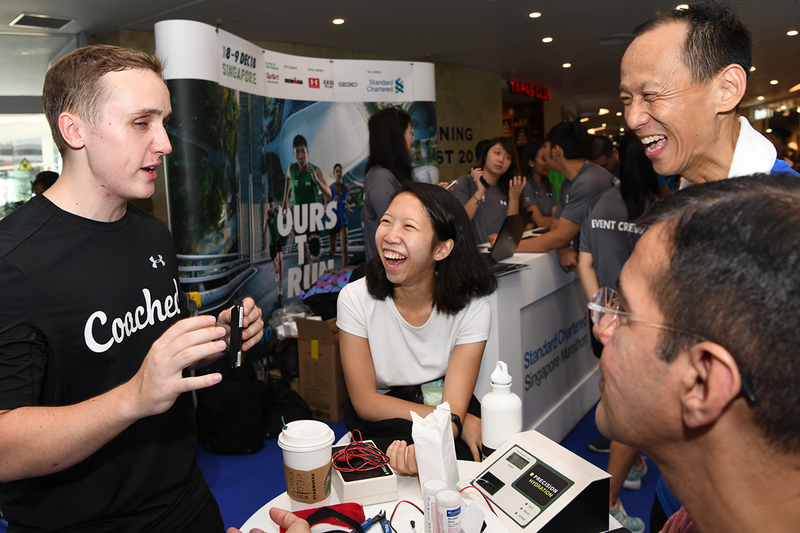 Event attendees were also able to try on the Under Armour HOVR – the official running shoes of SCSM 2018, and were entitled to 20% discount. For the first time ever, the Running Singlet and Marathon Finisher Tee-Shirt was displayed for participants to view the different sizes of the apparel in-person. Participants will be allowed to change the sizes of their race singlets and finisher tees until 21 August 2018. 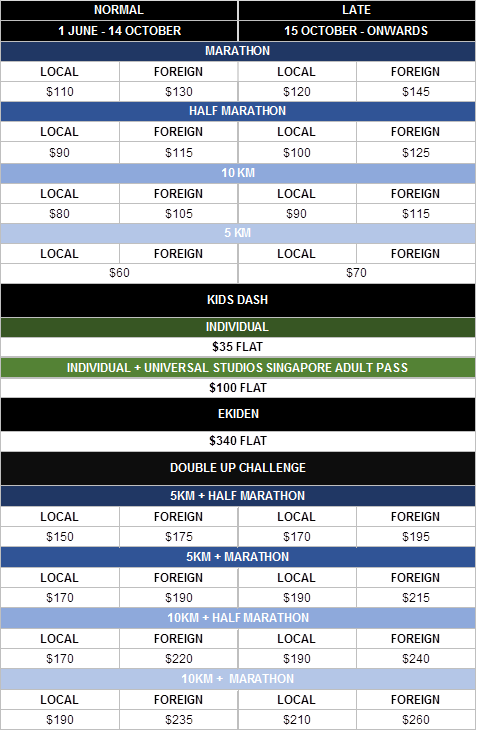 To register and for more information, please visit www.singaporemarathon.com. Standard Chartered Cardholders will enjoy 15% off registration fee across all categories.